This joint conference began on Jan 3-4, 2008, and has been held approximately once every two years since then. Its scope includes all areas of quantitative finance and also covers actuarial science, and features speakers from both academia and industry, fostering their interaction. The 2015 Conference touches on new frontiers, including data-driven financial analytics, and celebrates the 70th birthday of Professor Tze Leung Lai, who has made seminal contributions to this area. 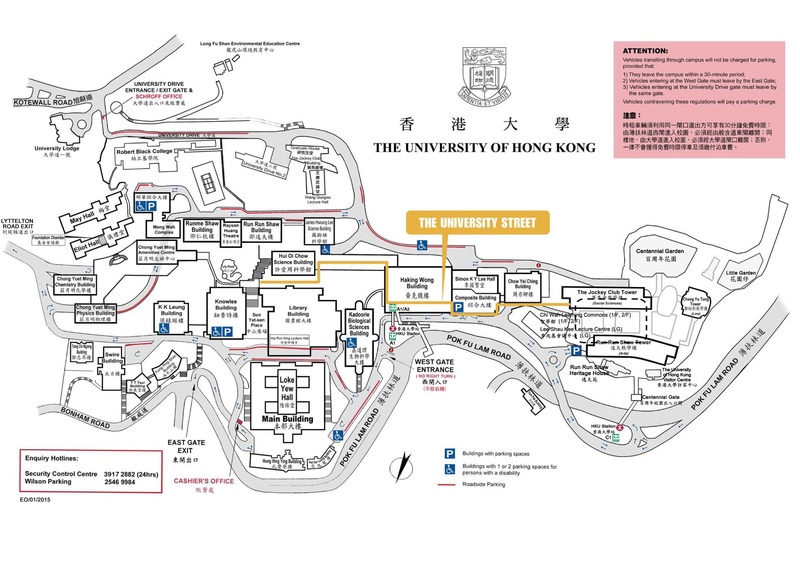 Please take the shuttle bus 1A from the University Station and get off at the second stop to reach Lady Shaw Building. There is no more on-line registration. Yet there will only be limited number of seats for walk-in participants. The program is registered with GARP and is eligible for Continuing Professional Development (CPD) credits. GARP has determined that attending this conference qualifies for 14 GARP CPD credit hours (7 credit hours per day). 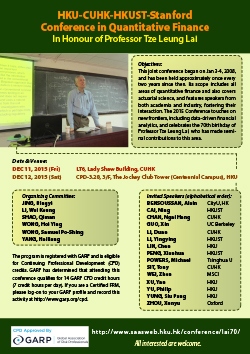 If you are a Certified FRM, please log-on to your GARP profile and record this activity at http://www.garp.org/cpd. 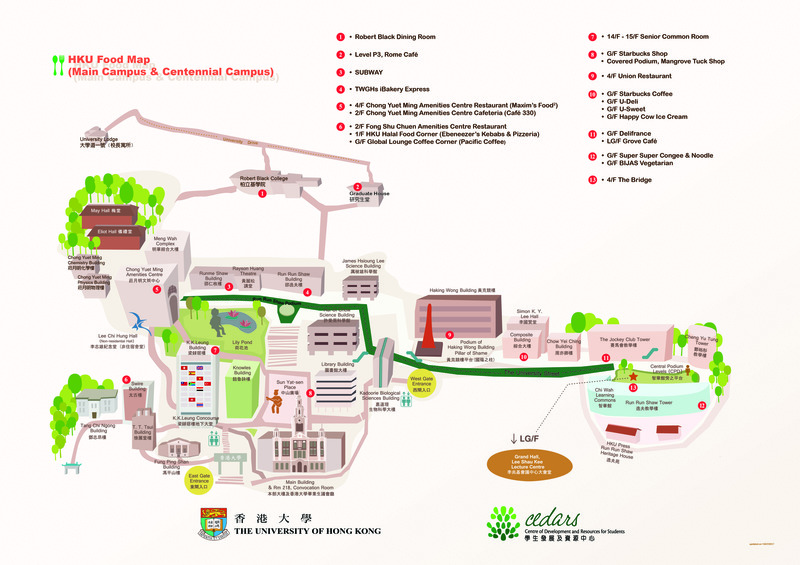 Please feel free to contact saas@hku.hk by email.